Buying your first bike means you have a lot to consider. Chances are good you already have some idea of what you want, but let us guide you through some of the crucial questions you don't want to forget before you lay out the cash. Also, we know it's still toward the beginning of riding season in some parts of the country, but don't rush into any decisions. Make sure you're getting exactly what you want before that money leaves your hand. 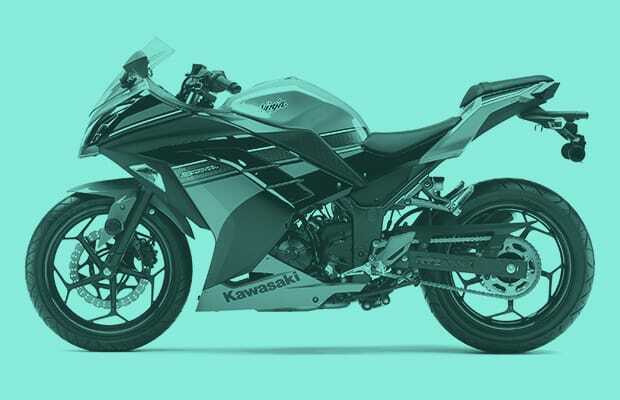 While you'll undoubtedly have additional thoughts to add to this list after you get some bike ownership experience under your belt, here's our basic list of What to Consider When Buying Your First Motorcycle.